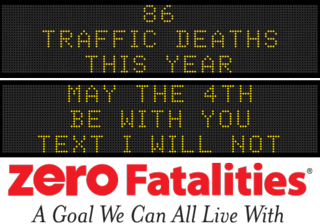 Have you seen these signs on the interstate? 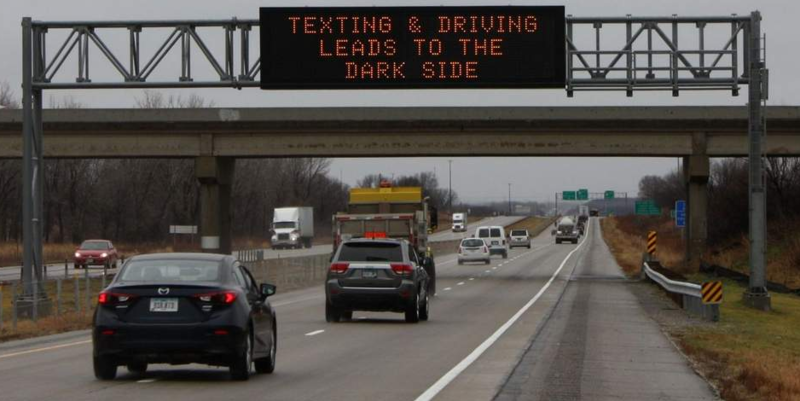 We have a few of them in the Quad Cities and I'm fairly certain the guy running them is a big Star Wars fan, as our signs often contain references to the franchise. The fan made holiday, Star Wars Day, is today, May 4th. The phrase, "May the 4th be with you", dates back to 1979 and the tradition started rather organically, chosen by fans as a day to celebrate their love for the Star Wars movies and expanded universe. Having attended Catholic Mass as a kid, I always presumed the appropriate response to "May the Force be with you" should be, "And also with you..." However, I would like the Force to be with you all this May as we observe National Electrical Safety Month. We'll be dedicating this month to the electrical safety conversation, so stay tuned! 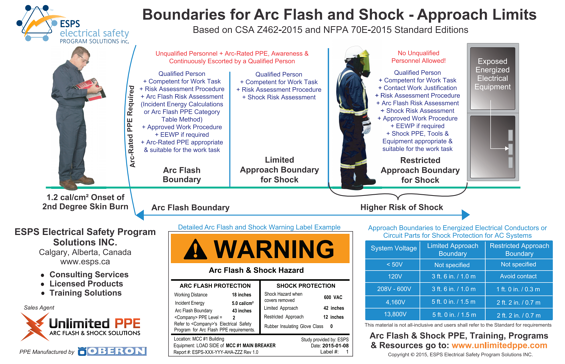 Brought to you by the Electrical Safety Foundation International (ESFI), the purpose of this annual campaign is to increase electrical safety awareness, encourage qualified personnel to follow electrical safety guidelines, and use tools and technology designed to address electrical hazards. These are all the key ingredients for a safety program. From their document on Electrical Safety, ESFI poses the question: What causes the top electrical hazards? Many are the result of the growing use of electrical power, combined with electrical systems that are over 20 years old. Wiring hazards are both a major cause of electrocutions and home fires, killing hundreds and injuring thousands each year. Misuse of surge suppressors, power strips and extension cords is also a cause of electrocutions and fires. Contact with power lines and major appliances contribute to hundreds of deaths annually, both at home and in the workplace. Eliminating these electrical hazards will help reduce deaths and injuries. All these pictures were taken in the Quad City Area. Have you guys seen these before? Sometimes you have to inject a little fun into the messaging of safety. And although we don't have any Wookiees to giveaway this month, we DO have Yetis. Enter for a chance to win a Yeti Cooler this month by clicking the giveaway button at the bottom. Only a select few will win, but we're also giving away more fun items. Yeti coolers are SO hot right now (and also cold)!